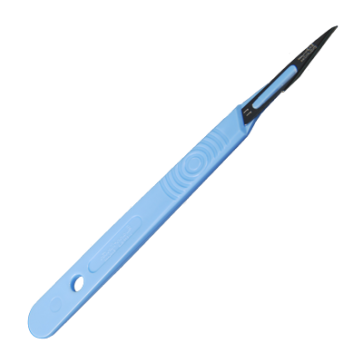 This surgical scalpel is razor sharp! 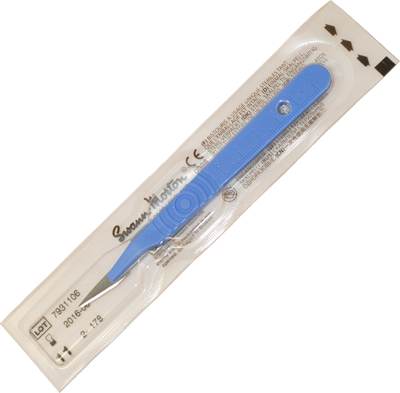 It can be used for cutting and scraping and this #11 scalpel is often used in arts because it can cut in sharp angles. very useful and good quality at a low price too!